This entry was posted in Uncategorized and tagged american, day, independence, unitedstates, us by christao408. Bookmark the permalink. 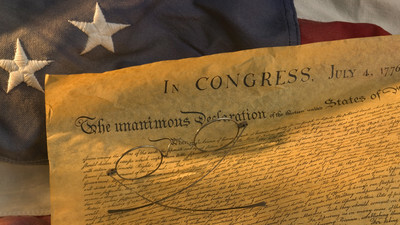 Nicely written Chris – Happy 4th of July! Amen! Hope you are celebrating in style! Nowadays people tell others to have a safe and sane fourth of July. I suppose even going out will endanger me more than staying inside the home. Well put! Only when ALL are free can we really become that nation. @Fatcat723 – @Devilzgaysianboi – @making_a_comeback_05 – Thanks! @PPhilip – There does seem to be a bit of obsessing about safety around the Fourth. Odd that it has become a holiday with the perception of being dangerous. @leaflesstree – It seems that all holidays move from their roots to a more commercial, entertainment-driven purpose. I love the idea I saw floating around of making July 4th a national day of service. @KevEats – @ElusiveWords – And to you, too, following hot on the heels of Canada Day. @murisopsis – I will celebrate today (Saturday the 6th) at the American Chamber of Commerce’s annual “I-Day” picnic. As usual, I will be volunteering on the raffle ticket sales table. @karen_lynn – Glad you liked it! @christao408 – That does sound like a good idea. I know they got a great response to doing that on Martin Luther King Day.